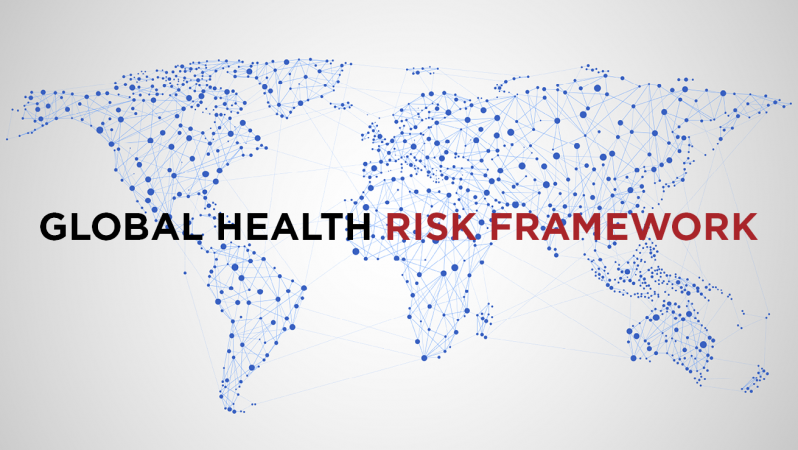 An ad hoc committee will plan a two-day public workshop on the financing of global response to pandemic threats, clarifying where the money for surveillance, detection, and response should come from and how it should be spent. The workshop will examine the role of the World Bank’s proposed Pandemic Emergency Financing Facility, an organization that will coordinate international financial response to pandemics, particularly how the facility might ensure rapid deployment and prompt remuneration of health workers and minimize transaction times on other expenses. For more information, contact Gillian Buckley at gbuckley@nas.edu.